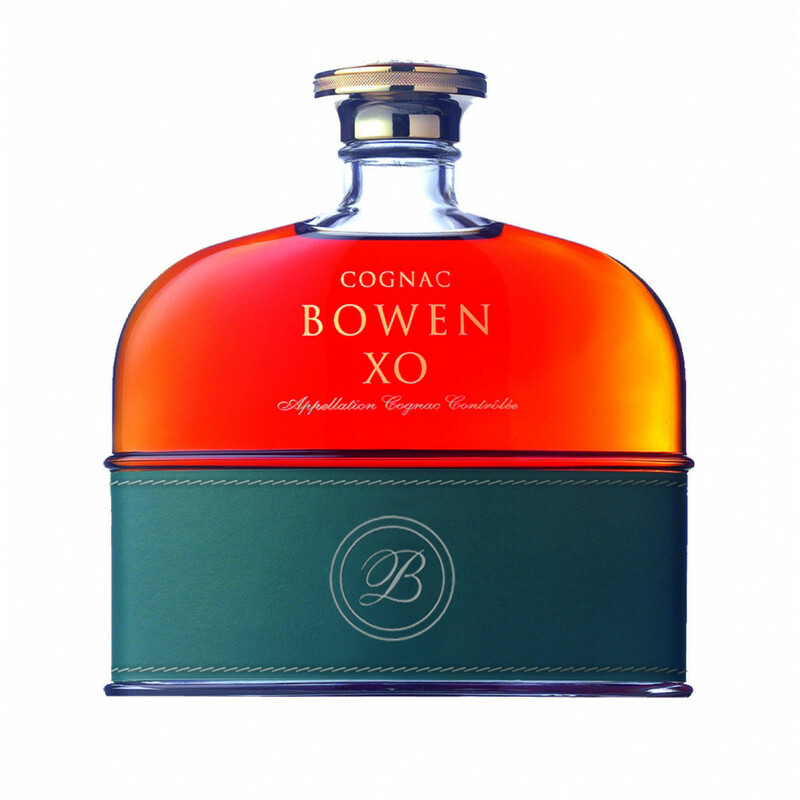 The blend of Borderies and the Champganes gives Bowen XO Cognac a refined body. This cognac has been aged for a minimum of 10 years. The aroma is not intense, spirituous, with floral notes. The taste is dominated by dry tones of walnuts and hazelnuts, mandarins, peppers.